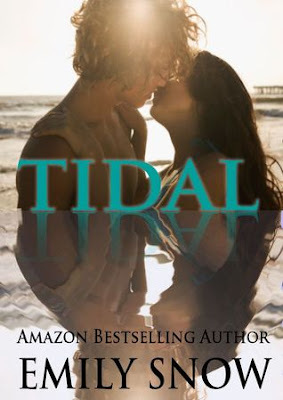 Good Choice Reading: Tidal by Emily Snow TOUR INVITE! Tidal by Emily Snow TOUR INVITE! We're looking for bloggers to take part in a blog tour for the upcoming book, TIDAL, by Emily Snow. Tidal is a NEW ADULT book. The tour will run from December 10th - 21st filled with Interviews, guest post, reviews and more! Awesome cover!! I can't wait to find out more about this book. I really love this cover look forward to reading this book sounds so good!